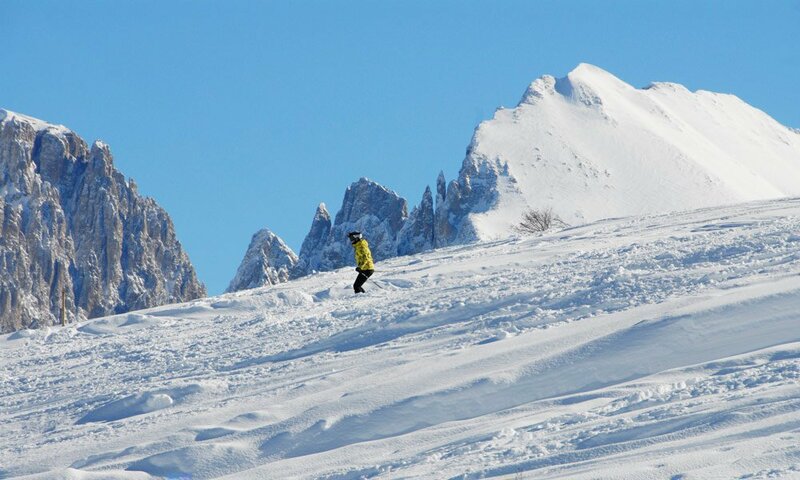 Many people feel like in a real winter wonderland when in the early morning they explore nature and trudge through pristine snowfields. 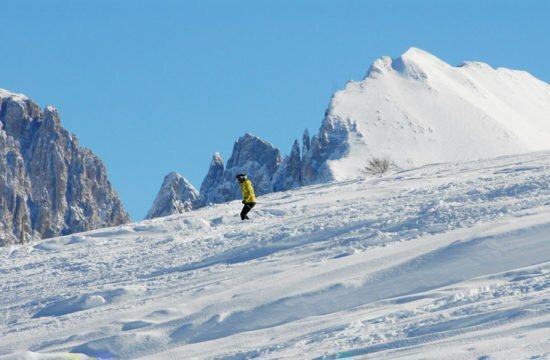 Could you imagine that? 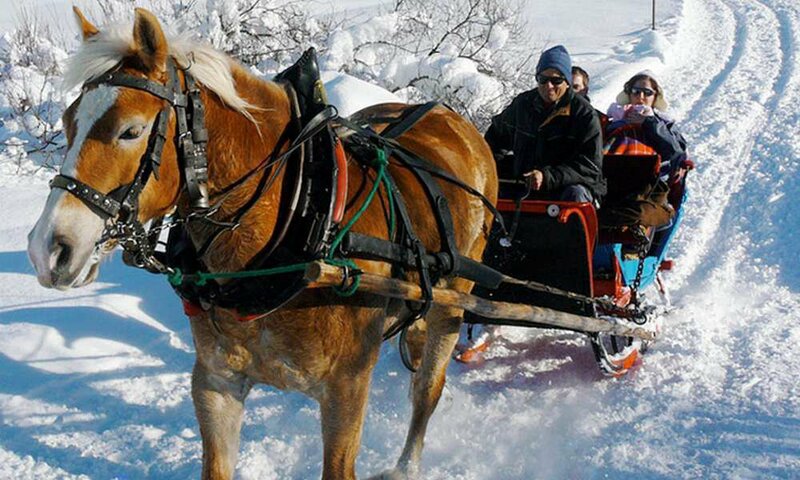 Then you are in the right place at the Hotel Garni Savoy. 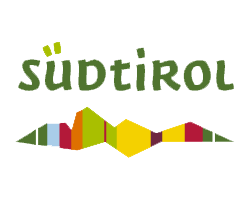 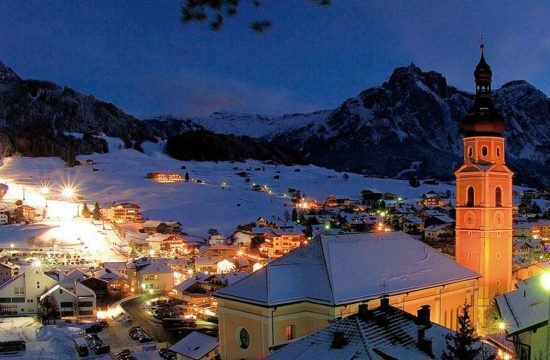 Do not miss this truly unique experience, especially if you spend the winter holidays in Castelrotto/Alpe di Siusi. 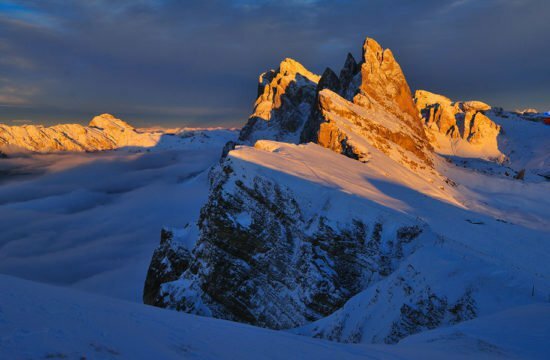 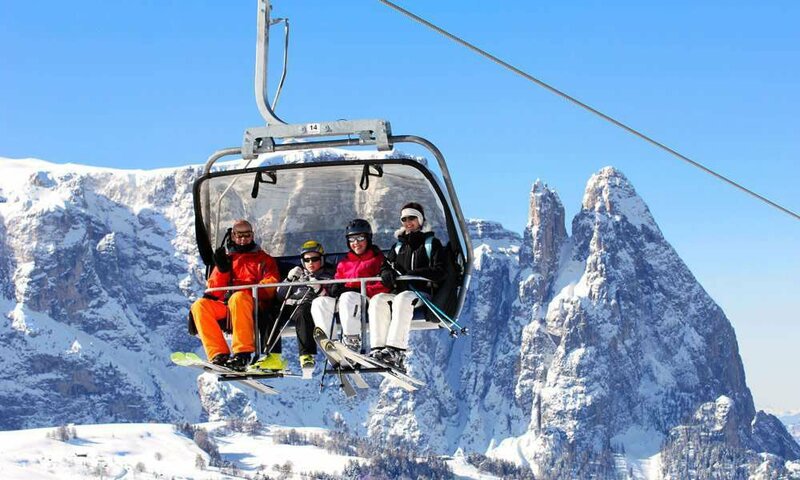 We will even take care of the storage of your sports equipment at the ski depot Alpincenter on the Alpe di Siusi. 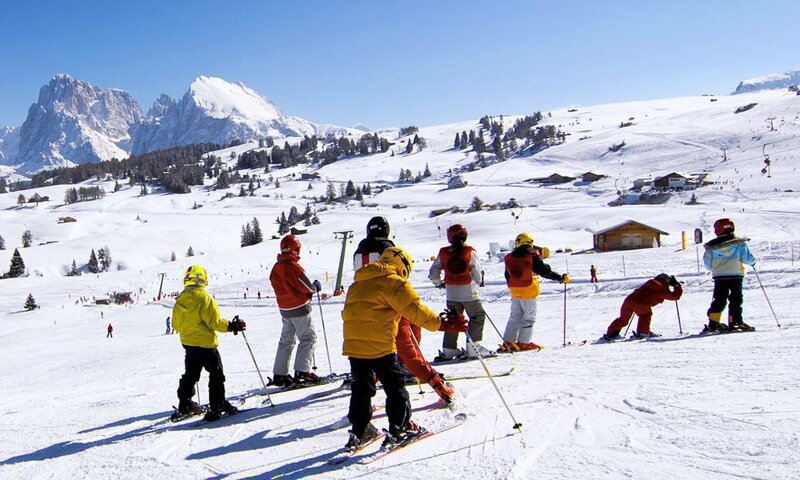 As a guest of the hotel Garni Savoy, at the ski rental centre you will receive a 20% discount. 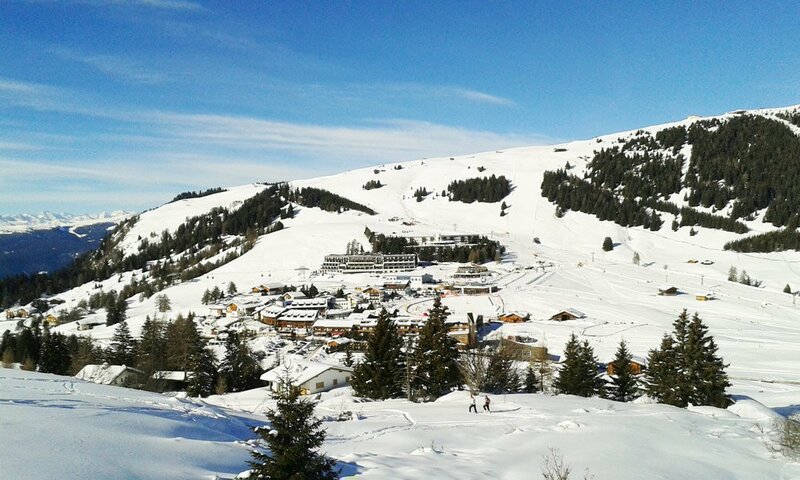 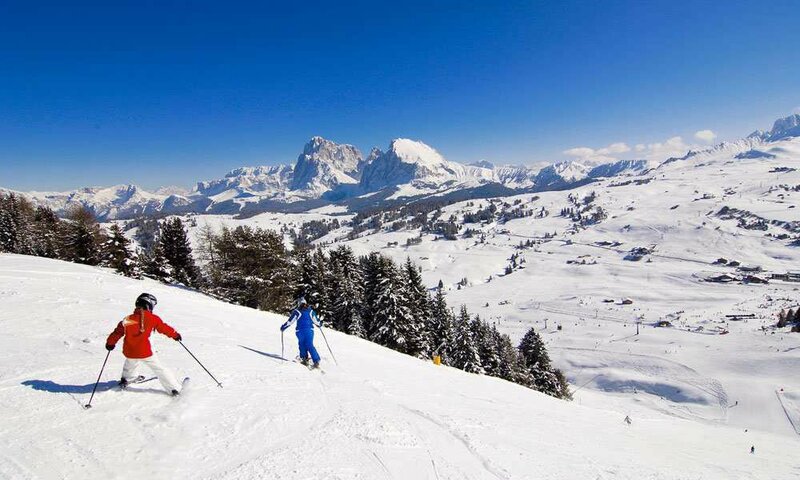 60 kilometres of perfectly prepared skiing slopes, suitable for any skill-level – The ski resort Alpe di Siusi offers you plenty of fun in the snow and a true winter wonderland. 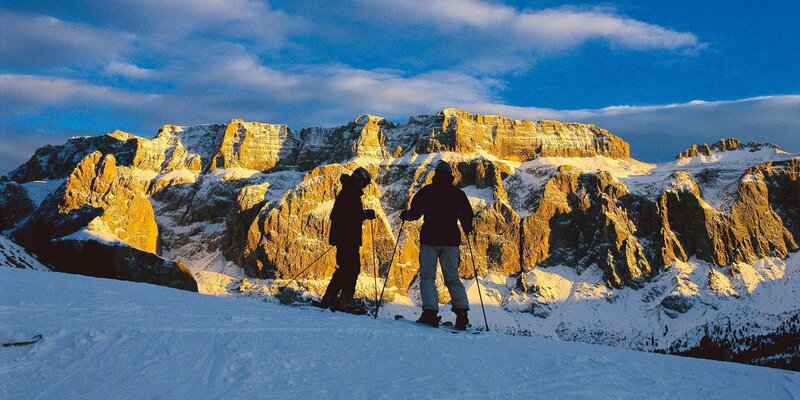 Another 80 kilometres of cross-country skiing trails offer a true paradise for cross-country fans. 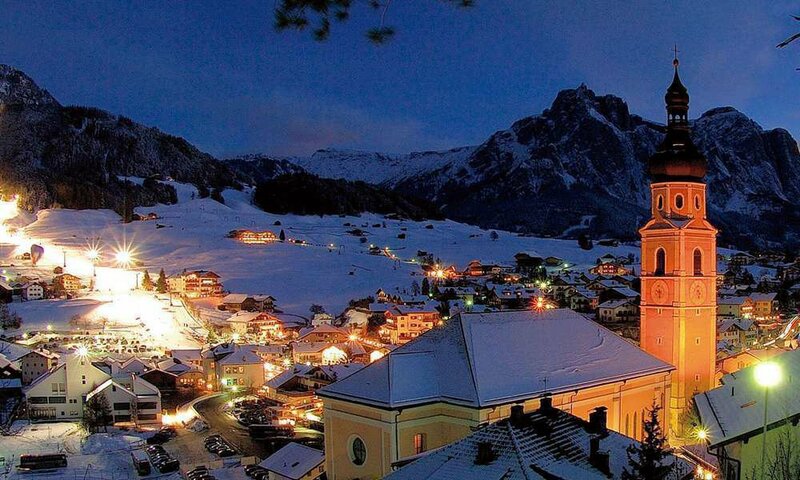 Furthermore, at sunset the fun is not yet over, because you still may enjoy a toboggan ride under the full moon. 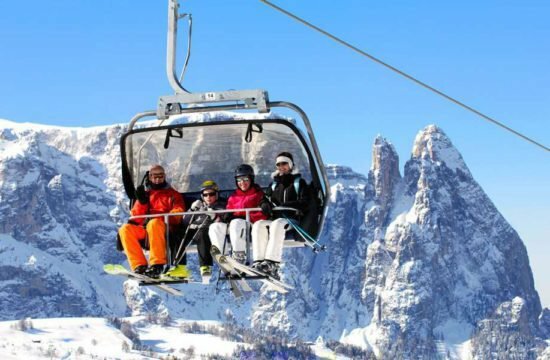 Enjoy the impressive backdrop of the mountains around the Alpe di Siusi with Mount Sciliar in the west and the Sasso Lungo in the southeast. 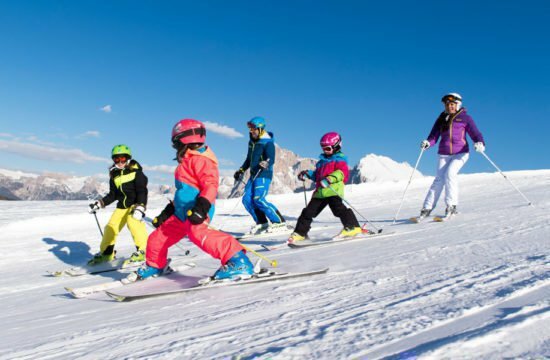 Here, families with children will find a very family friendly ski resort that will fascinate not only the grown-ups but also the kids. 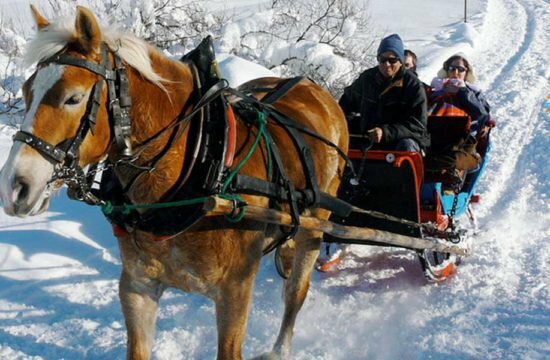 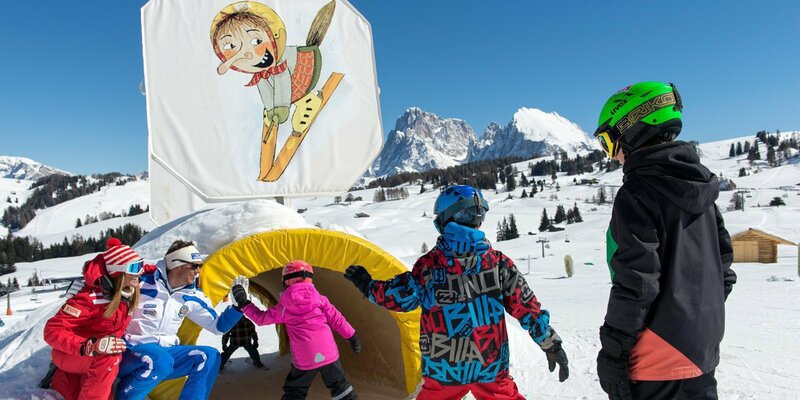 During a winter holiday in Castelrotto/Alpe di Siusi, your children may enjoy a ski fun park, kids’ animation and a Mini Express. 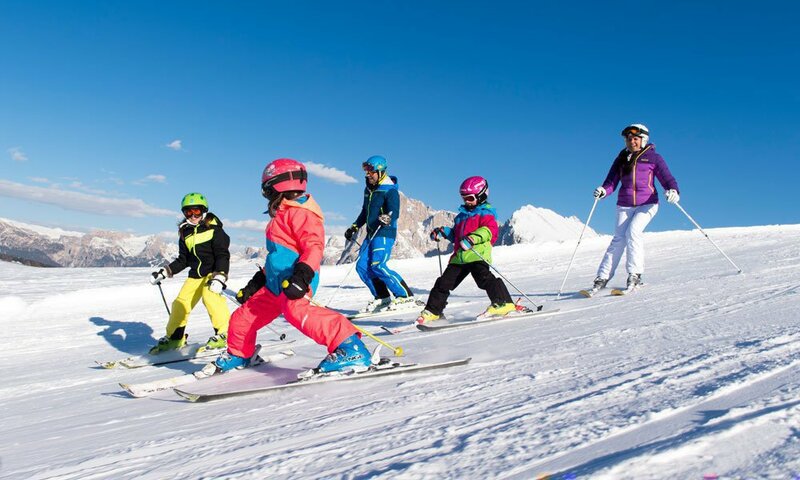 You may indulge in hours of fun on the slopes, while your children are in good hands at the ski kindergarten, where kids starting from 1.5 years of age may spend fun hours or even the whole day. 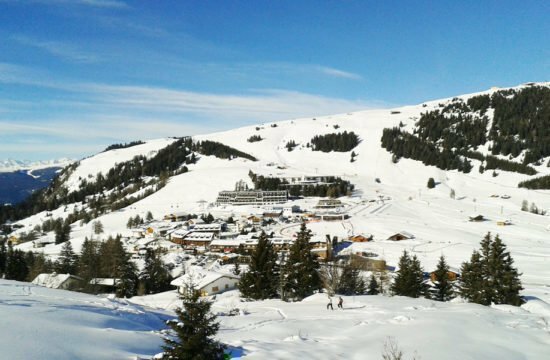 If you prefer to replace two skis with a board, visit the King Laurin Snowpark Alpe di Siusiwith a 110-meter half pipe, offering the perfect conditions to enjoy various jumps, rails and quarters on your snowboard.